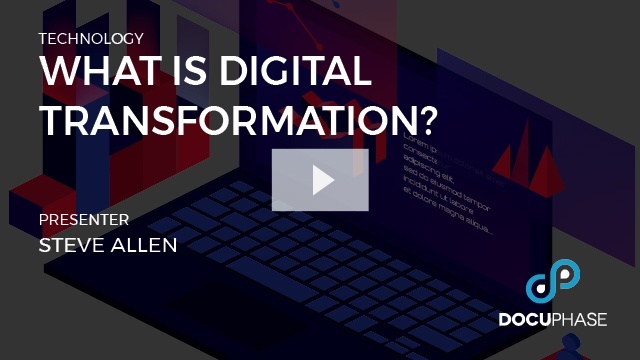 Learn what you need to know in order to reach your Digital Transformation goals in 2019. 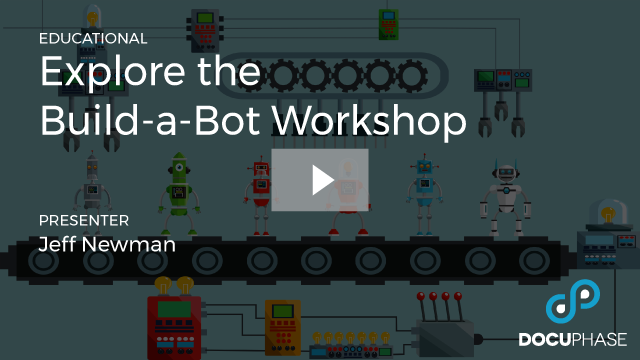 This is a workshop, not a sales pitch! 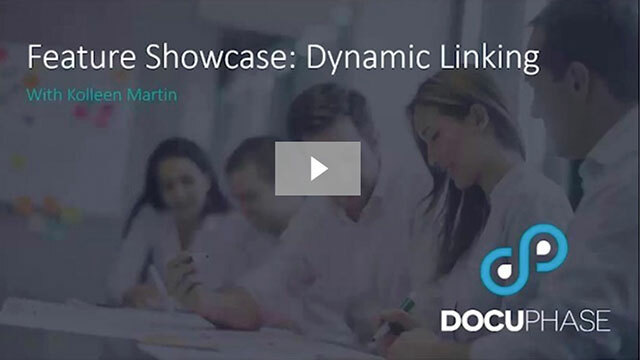 Leave this workshop with a business case you can present to your executive team. 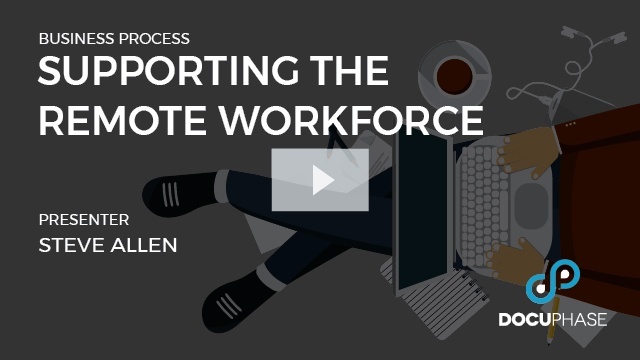 Steve Allen, CEO of DocuPhase, discusses how automation can help you support the transition to having a remote workforce and keep employees engaged. 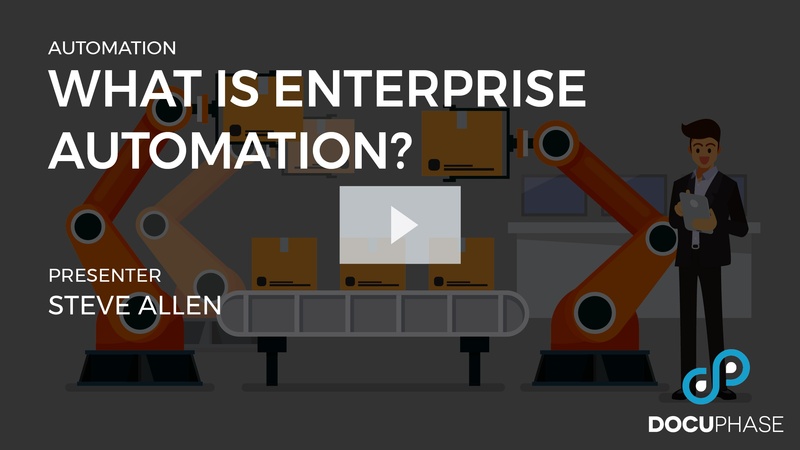 Steve Allen, CEO of DocuPhase, shows how Enterprise Automation isn’t about automating companies of a certain size. 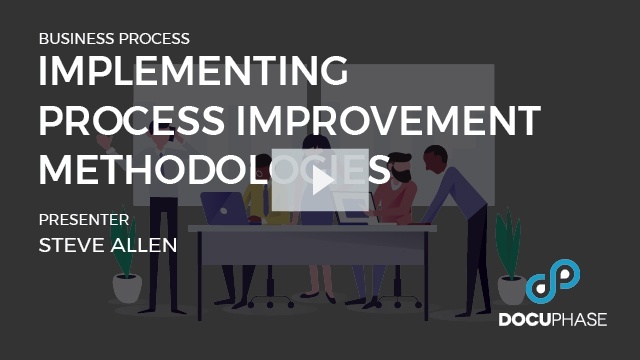 Steve Allen discusses process improvement methodologies and talks about how DocuPhase can put those recommendations into action. 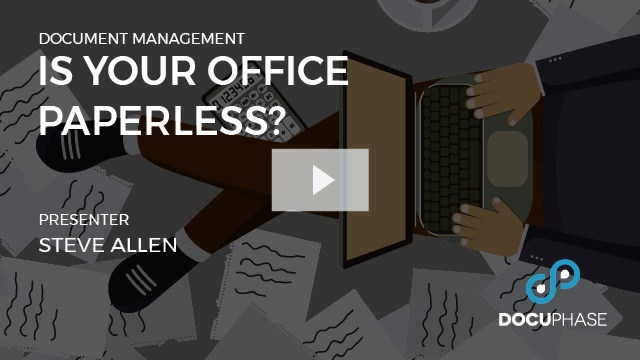 Watch as Steve Allen discusses starting your digital transformation by going paperless. 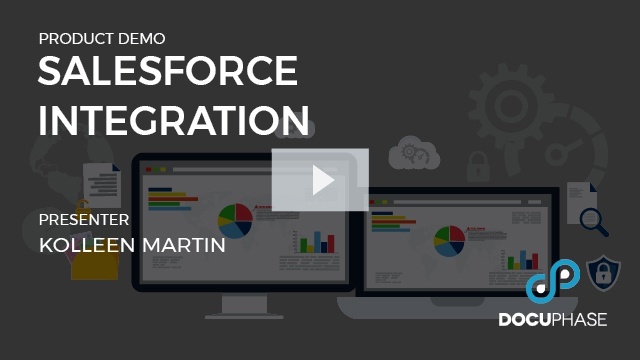 Watch a demo of our enterprise automation platform as it integrates with Salesforce software. 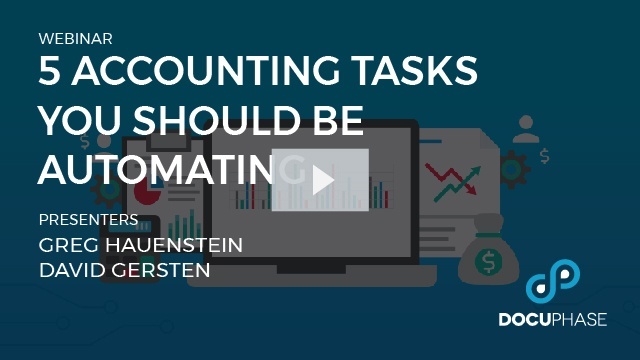 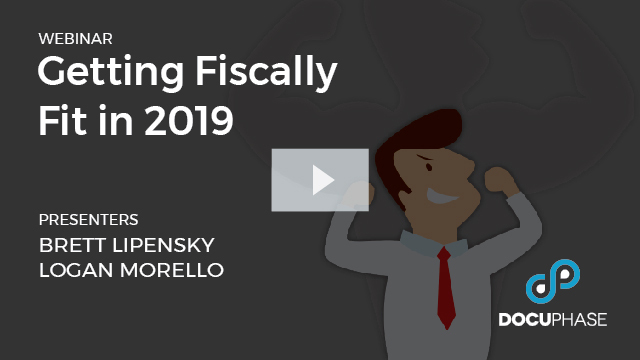 Watch a webinar discussing the 5 accounting tasks you should consider automating. 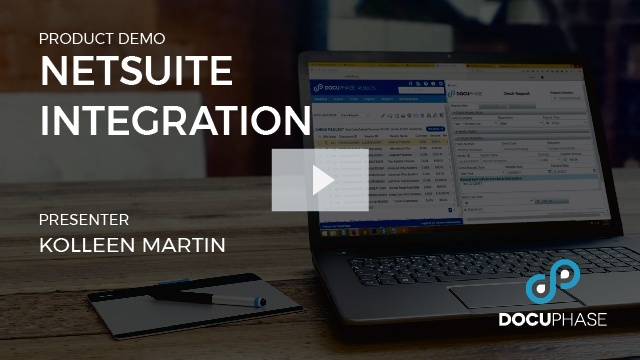 Watch a demo of our accounting automation platform as it integrates with Netsuite software. 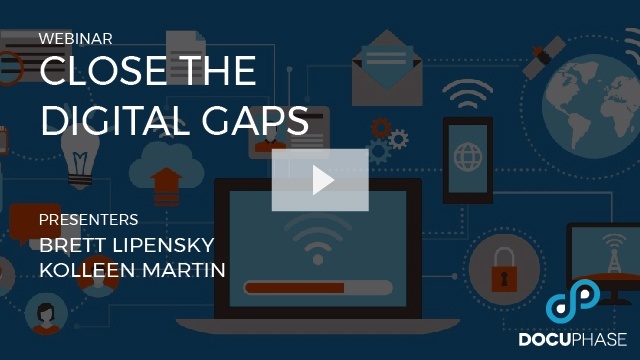 What is Digital Transformation and where is the best place to start? 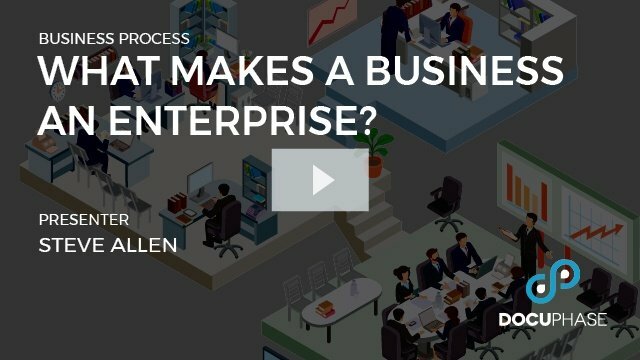 What is enterprise automation? 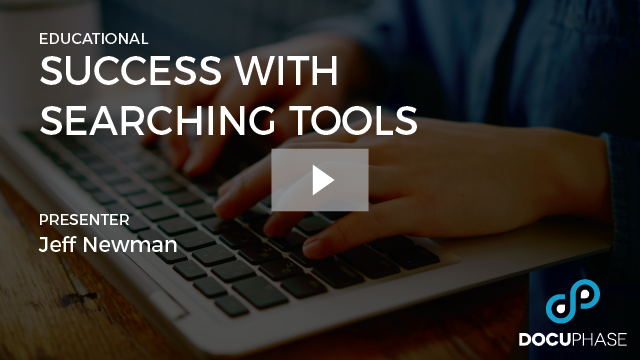 Where can I begin? 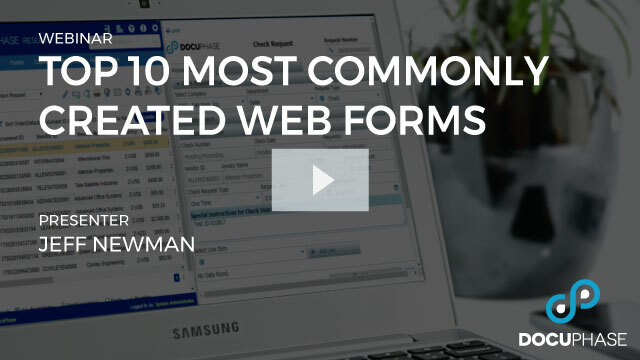 How can you be sure you're getting the most out of your DocuPhase Web Forms tool? 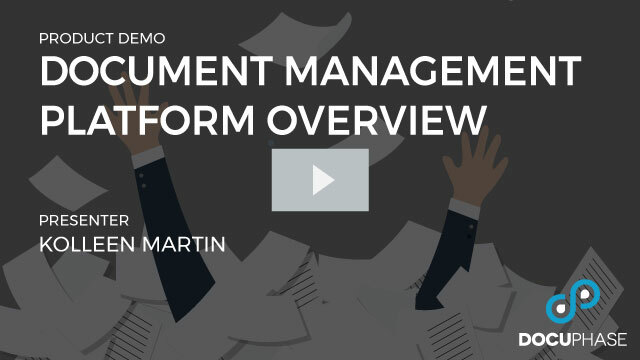 Product Demonstration of the DocuPhase Document Management Platform. 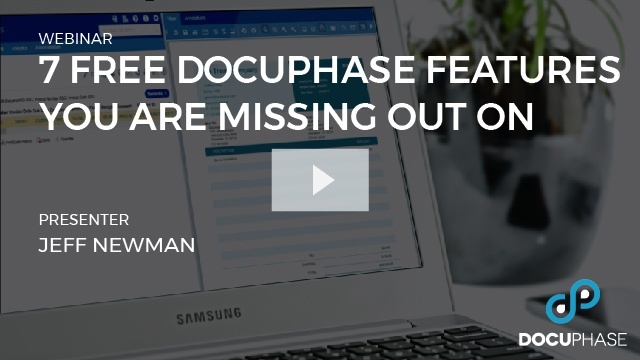 If you’re looking for ways to squeeze more value out of your DocuPhase software, look no further! 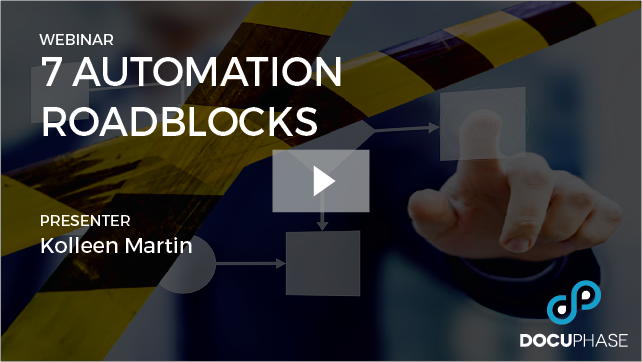 Webinar examining the differences between Point Solutions and Enterprise Automation Systems. 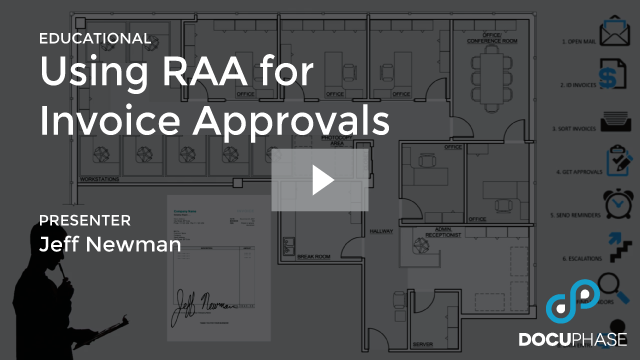 Webinar examining the differences between BPA and RPA, and how to determine which is best for you. 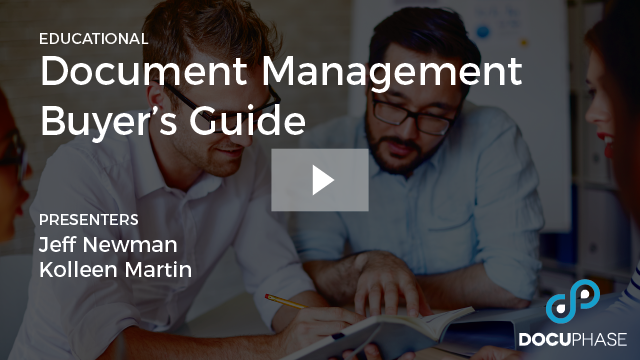 Educational webinar highlighting the top 5 questions to ask when shopping for Document Management software. 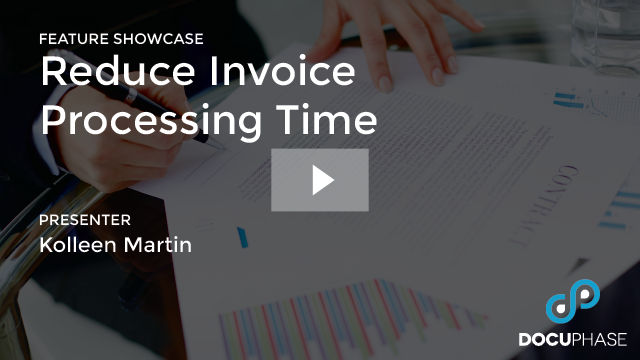 Learn how Invoice Approvals work with Robotic Accounting Automation to decrease processing time and costs. 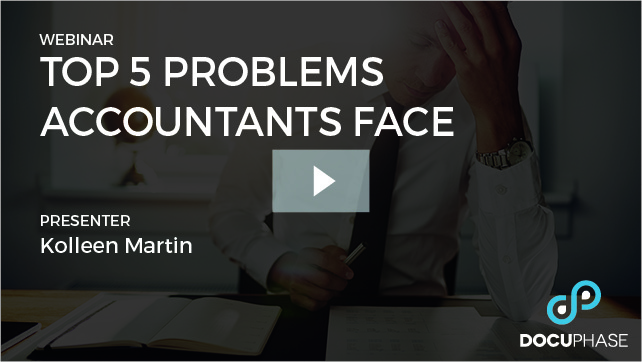 Educational webinar where you will meet the Bots - your virtual accounting assistants. 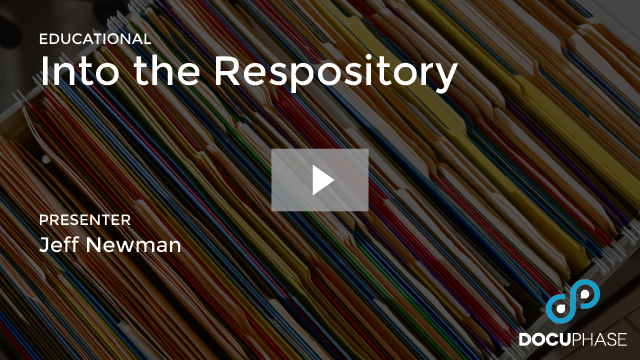 Educational webinar covering the many ways documents get into the DocuPhase repository. 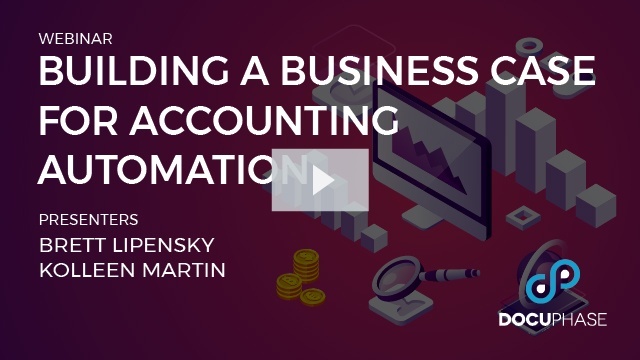 How many things can you see around you could be automated, simplified or eliminated as part of your day-to-day business processes? 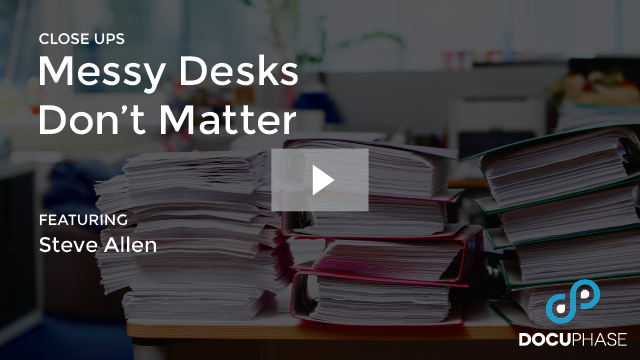 At DocuPhase, our mission is to rid the world of the problems created by a messy desk. 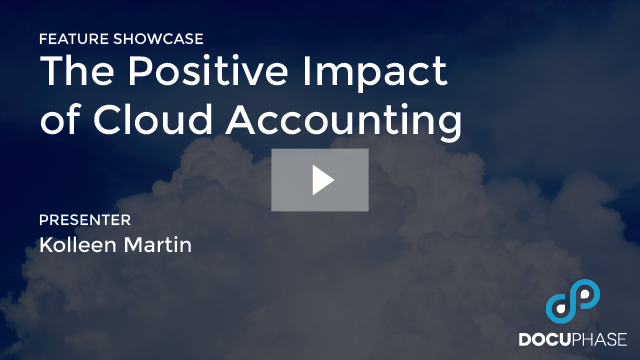 If you want your business to work smarter and faster, cloud software is a crucial investment. 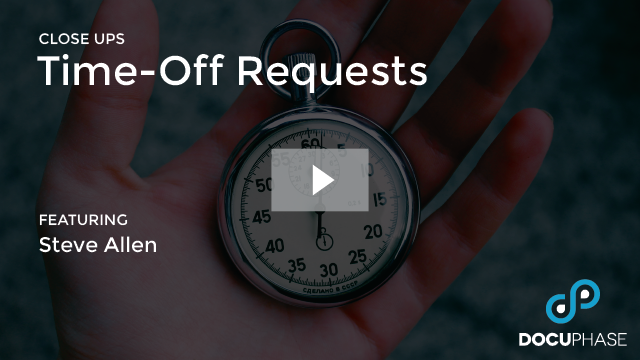 By implementing AP Automation, your organization will dramatically reduce cycle time, allowing you to meet deadlines and ultimately improve relationships with suppliers. 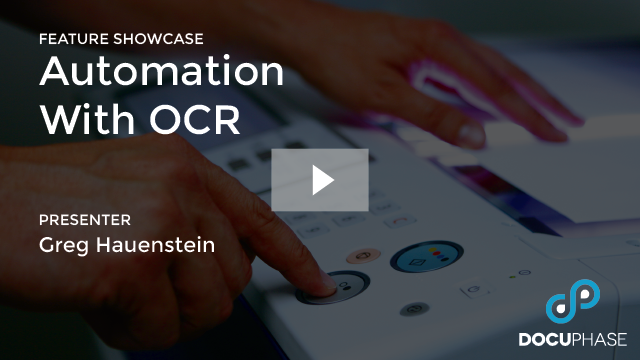 Our Data Capture Core uses OCR to instantly capture and convert documents to an electronic format, increasing efficiency and reducing the resources required to keep your business moving forward. 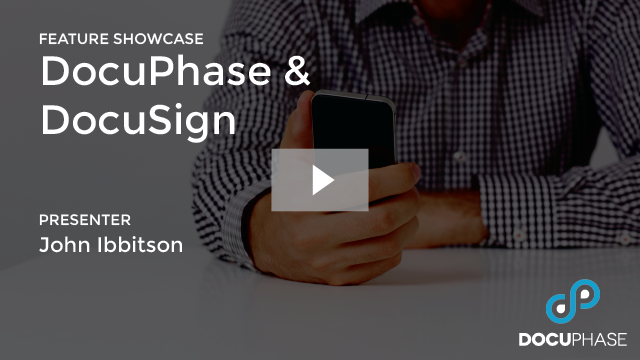 DocuPhase’s integration with DocuSign can massively reduce cycle time, compliance risk and transaction costs associate with signed agreements. 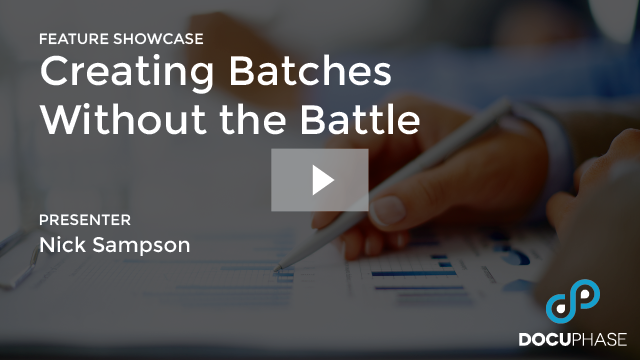 We love batch processing for its efficiency, but without automated data entry, it can turn into quite the battle. 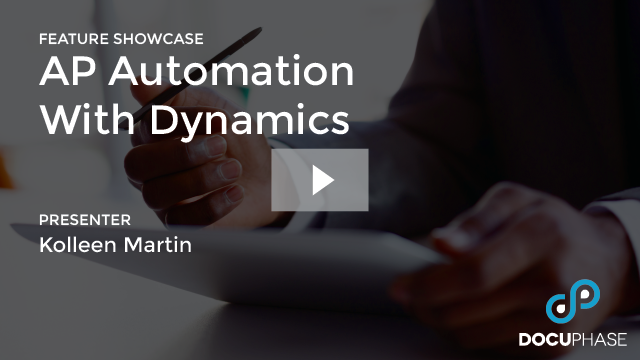 If you find yourself buried in a digital landfill, adding AP Automation to Dynamics will help streamline your operations. 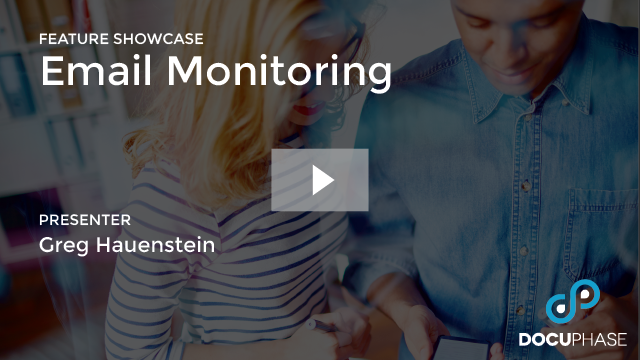 With DocuPhase’s inbox monitoring tool, users can seamlessly capture and organize email attachments and initiate custom workflows.